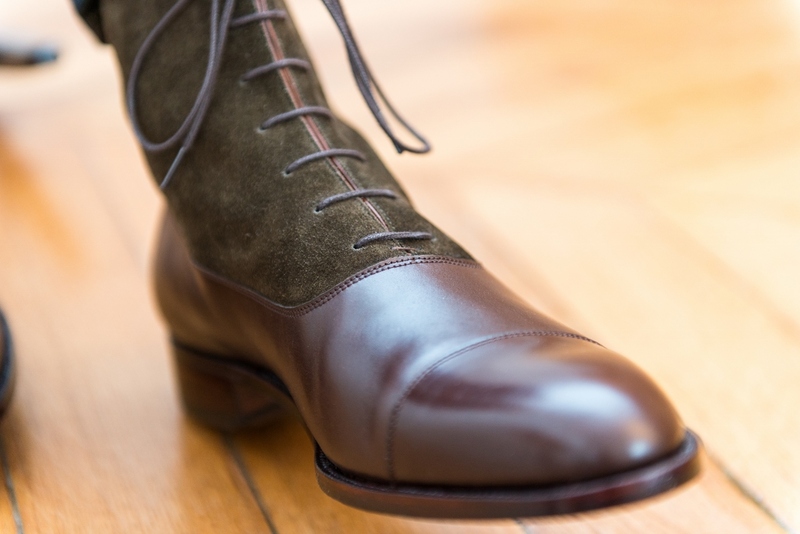 The best French craftsmanship to give life back to the balmoral boot of my grand-grand-father. 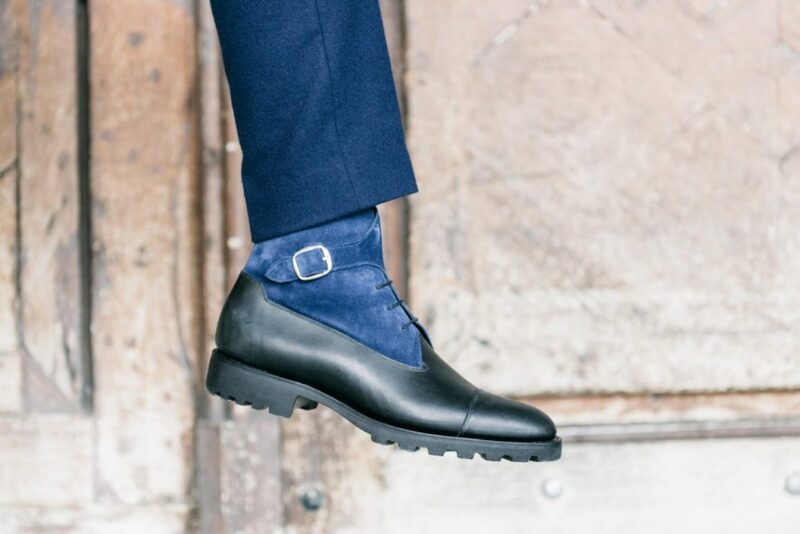 With a discrete and unique « S » line, his special tab on the back, our Balmoral is the iconic boot. 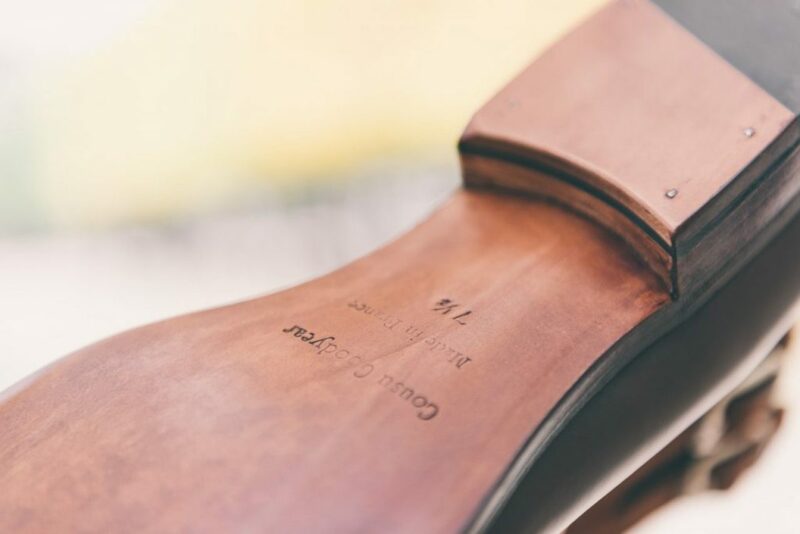 After two years of research and development, my last – handmade in Cholet –finally results in the perfect aesthetic and comfort. A goodyear-welted construction that lasts long and allows you to re-sole for life. Your foot will be molded thanks to the unique technique of the cork-sheet filling. A smooth box-calf leather from Puy-en-Velay Tanneries, because of their perfect shades. 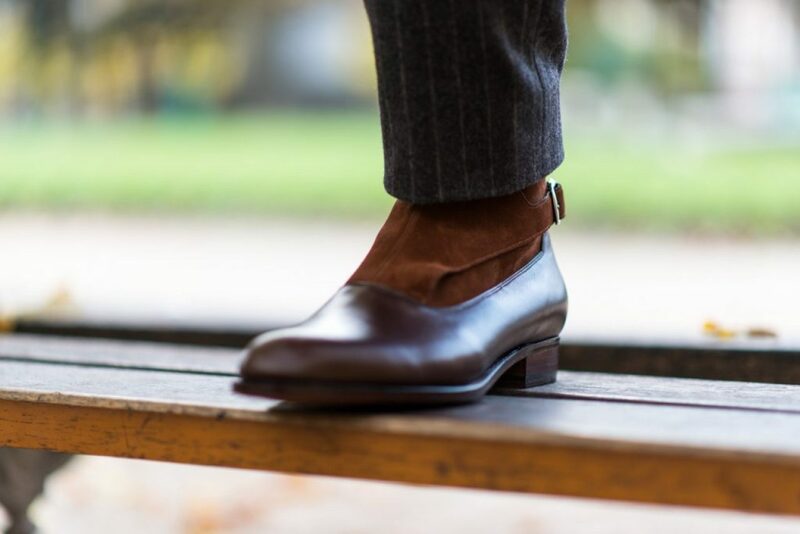 An extra-slow vegetable-tanned leather-sole from Armendarits, in Pays Basque, for a smooth and tough sole that will walk with you through time. A closed-channel cut into the sole for a clean look and protect the sole from the water. You can choose the color of the leather or even create your personal design as our friends from Blitz Motorcycles. Or discover our lastest creations.